Back in January 2011, BMW announced the return of a four-cylinder engine back to its U.S. lineup after more than a decade’s absence. Last “four-banger” to power a BMW in the United States goes back as far as 1999. The introduction of smaller, more efficient engines comes as no surprise for us since the Munich-based automaker has been committed for years to its EfficientDynamics program. 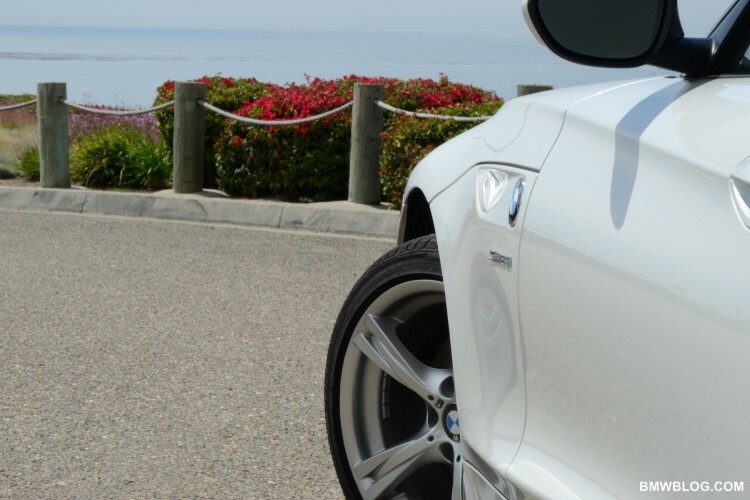 With the 2012 BMW Z4 sDrive28i, BMW introduces the all-new 2.0 liter four-cylinder engine, codename N20. 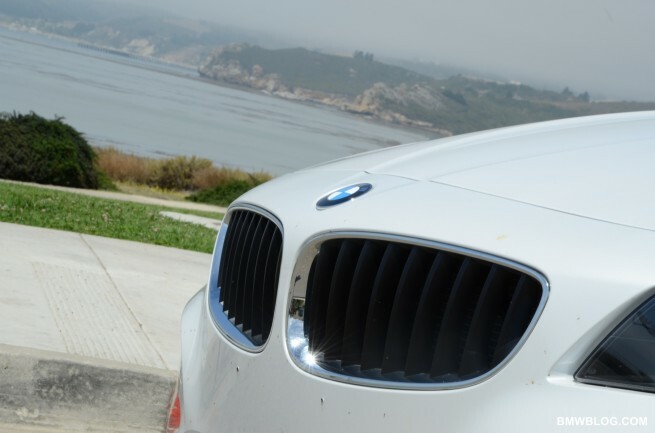 The engine will not only power the entry-level Z4, but also next year’s 528i and the new, redesigned 328i. The four-cylinder turbo unit replaces the venerable N52B30 six-cylinder naturally aspirated unit, one of most acclaimed BMW engines in the line-up. But does the new four-cylinder unit live up to the expectations? To test the new engine, BMW provided us with a 2012 Z4 sDrive28i model, along with a map to some scenery roads from Los Angeles to Carmel Valley, California. 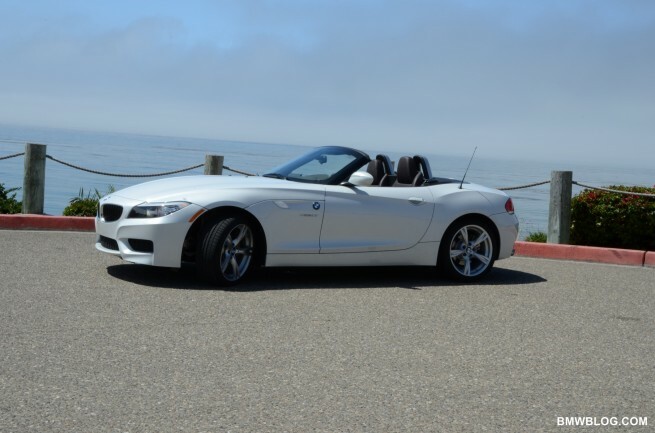 The Z4 Roadster maintains the same design and feature set, with the only major change coming from under the hood. 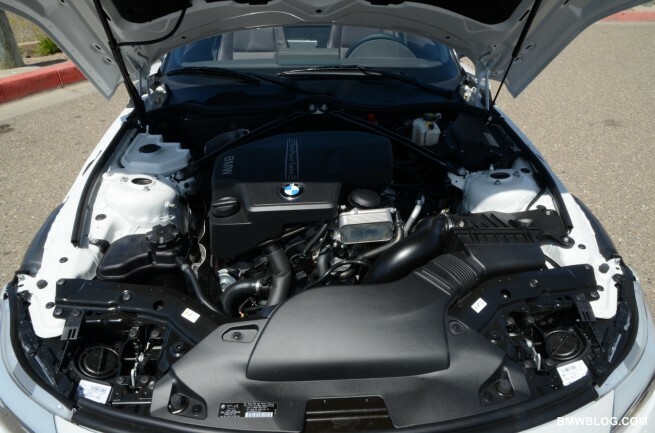 Upon looking at the engine bay, we can clearly see that the Z4 Roadster was built for a much larger engine, both in size and displacement. The compact and lighter N20 engine was pushed back with the same mounting points used to fit the six-cylinder and the current turbocharged 3.0 liter unit. The result is an impressive weight balance of 47.3/52.7 front-to-rear from the 47.9/52.1 of the previous model. BMW says the four cylinder weighs about 22 lb less than the outgoing unit. The overall weight of the car has therefore decreased by 33 pounds to 3,252. Like the Z4′s last 3.0 liter turbo inline-6, the new 2.0 liter engine combines highpressure direct-injection and BMW’s VALVETRONIC intake control. The turbocharger is a twin-scroll system. The exhaust streams leaving the two pairs of cylinders are kept completely separate as they flow through the exhaust manifold and the turbocharger. With 240 horsepower between 5,000 and 6,500 and 260 lb-ft of torque, it serves up 15 fewer horsepower, but adds a significant increase in torque than the natural aspirated 3.0-liter inline-6, an additional 40 lb-ft of torque. The torque curve starts lower at 1,250 and ends at 4,800, while the redline stops at 7,000. 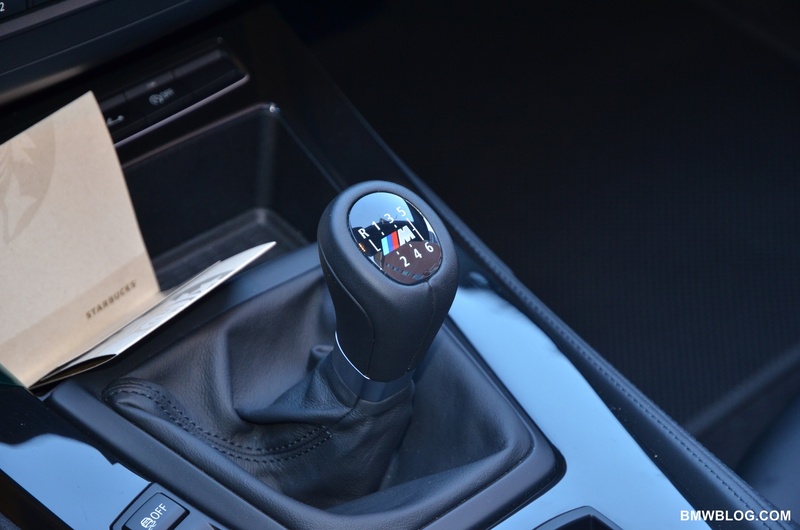 Our test car was fitted with a six-speed manual, which according to BMW hits 60 mph in 5.5 seconds. 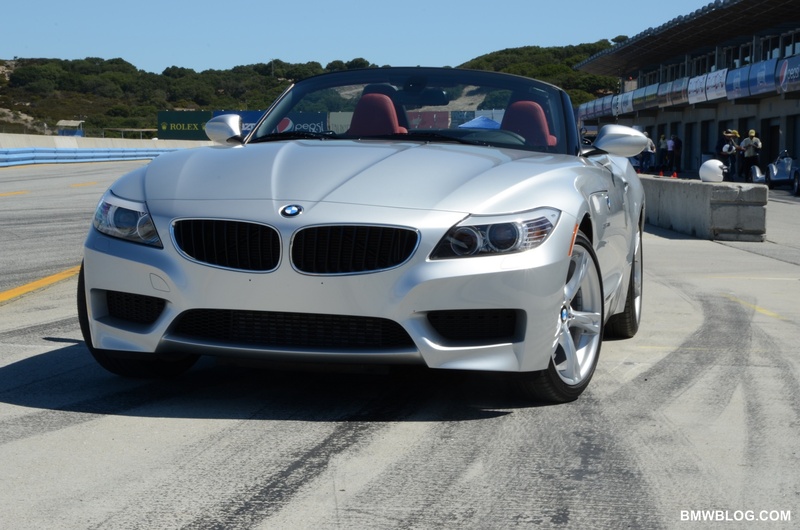 A similar equipped Z4 with the ZF eight-speed automatic gearbox reaches the same speed in 5.6 seconds. Both times are faster than reported in the previous model with the six-cylinder engine, 0.1 and respectively 0.4 seconds. Driving the car through plenty of windy roads and straight lines gave us the opportunity to properly sample the N20 four-banger. The engine makes the roadster feel more agile compared to the six-cylinder we sampled in the past, with impressive acceleration coming from the twin-scroll single turbo. A hint of turbo lag is felt for a split second somewhere below the 1,900 rpm mark, without stealing away the sporty confidence inspired by the Z4. The manual-transmission is similar to what we have seen in the previous model, accurate and smooth with long travel between gates, comforting you and the passenger. Perhaps the most sought answer since the announcement of the new engine is the acoustics comparison against the naturally-aspirated sixer. With the manual, the N20 deliver on the promise that the exhaust note will be maintained. At low engine speeds, the “bark” coming from under the hood is gratifying and pleasing at the same time, with the typical turbo whistle and a thrum from the exhaust package. We have not had a chance to sample the Z4 with the automatic transmission, therefore a fair comparison is not available at the moment. The Z4 sDrive28i comes equipped with the adjustable sport suspensions which allows the driver to adjust the riding experience, from soft and comfortable, to stiff, snappy and sporty. 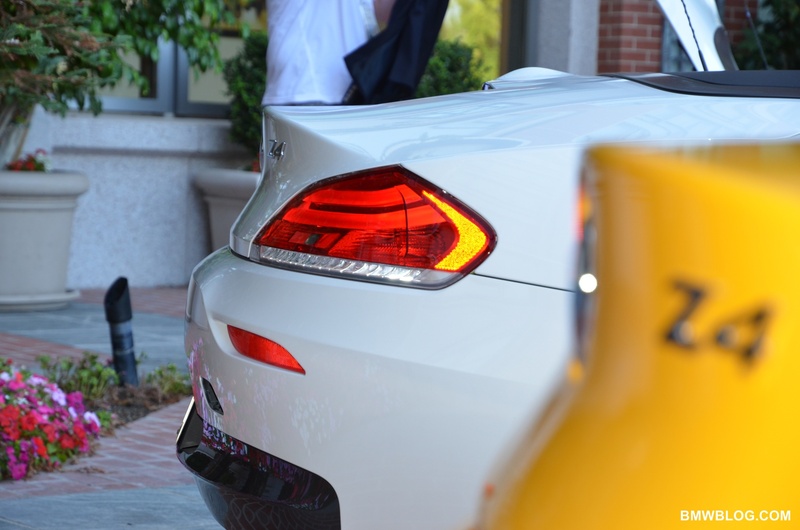 The best part about the new Z4 with the four-cylinder is the reduced fuel consumption. With the start-stop feature, BMW claims that fuel efficiency is up by 20 percent over the six-cylinder in the EU test cycle. The EPA estimates will arrive later this year and we expect to see a 22/32 mpg city/highway. So any catch to switch to the four-cylinder model? The company says no, despite the increased base price, $49,525 or $1,200 more than last year’s model, the 2012 Z4 sDrive28i has additional standard equipment, including Bluetooth and USB, alarm system, loading function and….floor mats. Greater torque, higher performance, reduced fuel consumption and less weight, but is the Z4 with the four-cylinder N20 a better buy? We certainly see no reason why the consumer will be worried by the lower number of cylinders when the car continues to maintain its core values, both in design and driving experience.